Keeping Melbourne cool since 1987. 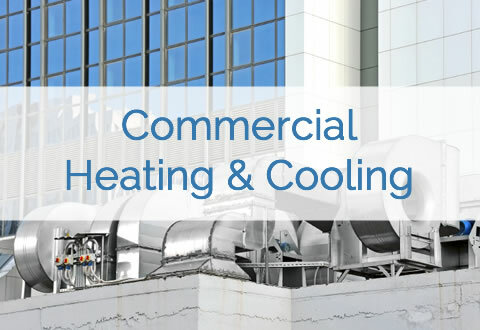 Our staff are highly experienced in air conditioning, with a diverse range of clients across Government Offices, Health Care Facilities, Residential Homes, Industrial Factories and Commercial Offices. We service virtually every type of air conditioning and refrigeration plant in operation in Melbourne, Victoria. We are committed to excellent service and reliability, taking the time to understand how you use your building, be this at home or work. You need a system that works for you and a service company you can trust to maintain your air conditioner and refrigeration unit effectively. We strive to deliver a healthy and comfortable environment which is correctly matched to your needs. Controlled using the correct equipment for your needs. One of our experienced estimators will review your needs, the size of the area and its use, before recommending the correct solution for your requirements. With access to an extensive range of different brands and unit types, we are not restricted in finding the best solution for you. Just like a well serviced vehicle, well serviced air conditioning, heating and refrigeration equipment provide trouble free use. Programmed servicing ensures your equipment operates as it should, when you need it to - and if it is starting to wear or likely to need some additional work, you will know about it before it breaks down. We provide proactive maintenance programs for all equipment types. Temperature control is critical in so many areas. 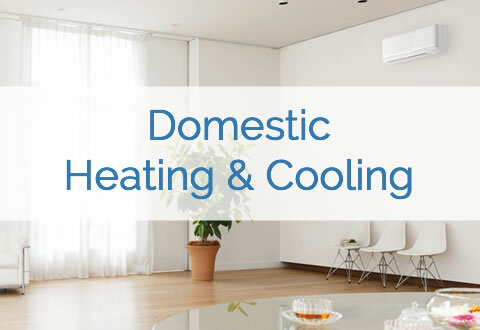 Whether it be providing a comfortable environment for your home or work place on those hot days, or simply keeping you warm during the cold winter nights, when something breaks - you need skilled and knowledgeable help fast. With multiple service teams on the road, we get your temperature back under control quickly. We have been awarded the Mitsubishi Diamond Dealer Award for 2014. This recognises excellence across a range of criteria, covering sales, service and quality. AirFour took the top award for the Melbourne Metropolitan category, edging out several large competitors who had held the award for many years. "It was great to see the hard work which we have put into our customer service being recognised by Mitsubishi - we are very proud of this achievement."